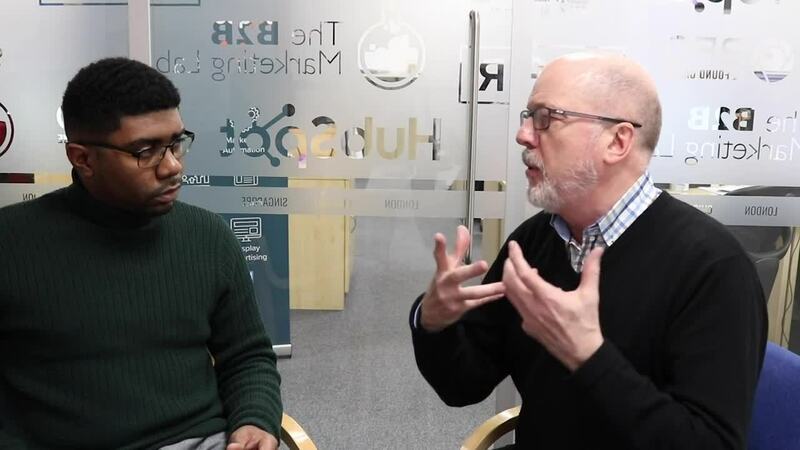 In this week's video, the author and curator, Bob Dearsley, talks about the importance of social media, how it has grown, its importance in marketing strategies and how it can benefit B2B companies. 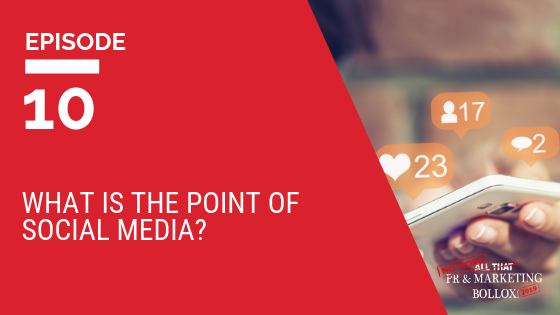 Social media strategy: what is the point of social media? 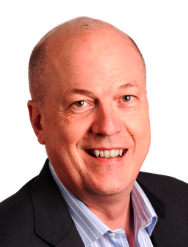 Despite social media’s prevalence in today’s society, many companies have still not properly embraced it – and there are still many directors and C-level leaders that refuse to use it to support their business. When you consider for a moment that Kylie Jenner – the world’s youngest self-made billionaire as of March 2019 – utilised just Snapchat, Facebook and YouTube to market her business, it quickly becomes apparent just how potent social media can be. Furthermore, when Kylie announced that she ‘quit’ Snapchat, $1.3bn was shaved off its stock valuation overnight. That is almost beyond belief. In essence, if you don’t have a presence on social media – you’re missing out on potential business opportunities and the chance to engage with your target audience. With platforms like Facebook Messenger and WeChat connecting with billions of users, you must be on social media. In B2C markets, the practice is relatively straightforward: be there when your customers need you. In B2B markets, social media strategy is all about amplification of content and messaging to reach new audiences and run the risk of networking with new prospects. With proper strategy and execution, social media can help you raise your brand awareness, increase traffic to your website and – with the right tools in place – generate more business enquiries. But only if done right! In this week’s video, I am talking about the importance of social media, the role it plays in the overall marketing mix, social media strategy and how it can benefit businesses that use it to good effect. Check out the video below. Closing tip: It’s all about amplification. You need to appreciate that the messages you have for your audience can be distributed to a wider and larger audience if you use all of the channels available to you.